The Ravelry Loom-a-long group has chosen my pattern for "Sweet on Ruffles" for the purchased pattern loom-a-long, taking place all February and March. I always enjoy the loom-a-longs. 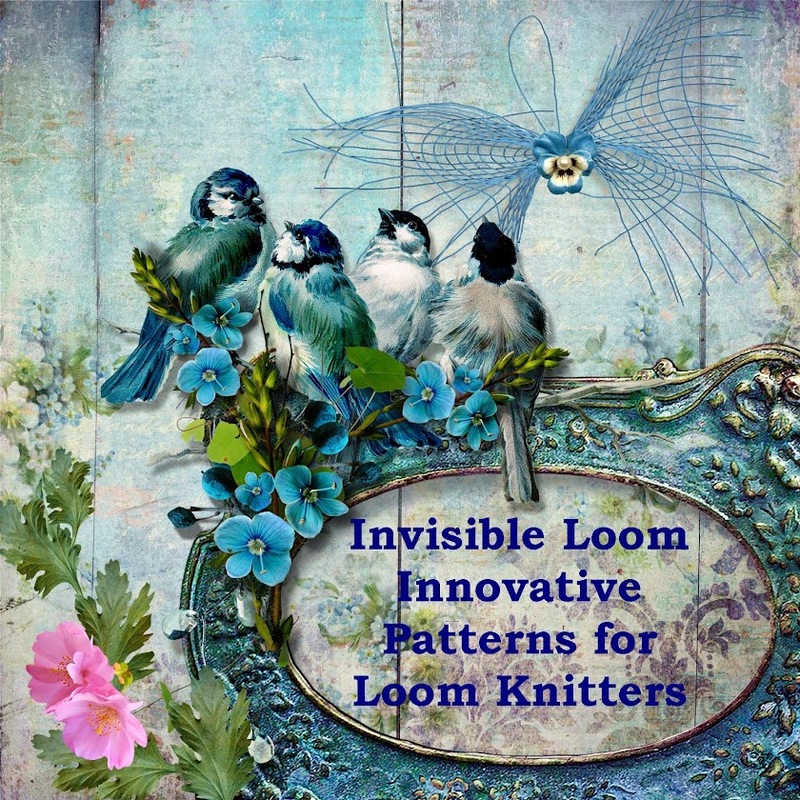 It is great to see how everyone interprets the patterns, and I love seeing all the different yarns and color selections. For the loom-a-long, I've made the pattern available as a single pattern, or in the e-book "Loom Knit Shawls: From Simple to Sublime".